Sometimes, it may be cheaper to purchase individual tickets, especially if you will be able to plan your route ahead of time (tickets are much cheaper when purchased way in advance) or if you won’t be traveling too much by train. The Eurail Pass is for people with an itinerary heavy on train travel or those who want to decide where to go when they are in Europe like what I did. Remember also that there are reservation fees on top of your Eurail Pass purchase, particularly for high-speed trains which have seat numbers assigned. There are literally tens of thousands of possible combinations of Eurail Passes which you can choose from to suit your travel plans. Eurail Passes have two main components: travel period and area of coverage. For travel period, each pass is either a continuous or a flexi pass. Continuous passes are cheaper but usage starts from the first day you use the pass and continuous until the last day of validity whether you use the pass or not. Flexi passes are more expensive but will allow you to choose the days to use a pass within a specified time period. For those who want to visit one or even two cities a day, the continuous pass is best. For those who will stay in each city for at least two nights, the flexipass is more efficient but this will require some planning since you will need to use your train days wisely. For the flexipass, since it counts only the days you actually use the pass, you might want to avoid using it if your only travel for the day involves local or regional trains which are relatively cheap. The Flexi Pass should be used for more expensive long-distance train rides if you want to get the most out of it. Flexi passes can be purchased for a period of 10 days or 15 days for use within 2 months for global passes. For the continuous pass, since the pass starts counting from the day you first use it, the more trains you use, and that includes local trains, the better. Continuous passes can be purchased for a period of 15 days, 21 days, 30 days, 1 month, 2 months and 3 months for global passes. For area of coverage component, there is the global pass which is valid in all 21 Eurail countries, regional passes, and passes for one to 5 countries of your choice. I got a 15-day continuous global pass which allowed me unlimited travel to all the then 21 Eurail countries (there are now 22). I got to visit 7 of the 21 in 15 days. Unfortunately, the Eurail Pass is not always a hop-on, hop-off pass. More often than not, especially on high-speed trains where seat numbers are assigned, you have to reserve seats and pay the corresponding reservation fees per leg. Remember that even with Eurail Passes, you have to deal with demand. While the regular adult Eurail Pass gets you First Class seats, you’ll have to settle with 2nd Class if there are no more seats. If you can do it with your travel agent at home, that's the best. You also can do it online or at any train station in Europe. But you have to deal with seat allocations. And reserving late can mean not getting the train schedule you want. Sometimes also, the computer system won’t allow you to reserve except in the city where you are departing from. That’s why I had to do my reservations in installments and would reserve as far as the system would allow. On most regional and local trains, you simply have to hop-on and write down the details in the itinerary sheet provided with the Eurail Pass. This is very convenient since you can board any of the trains at any departure time. Just show the conductor your Eurail Pass. In Belgium for example, I just boarded a train to Bruges from Brussels. Even the train to Luxembourg did not need reservations. 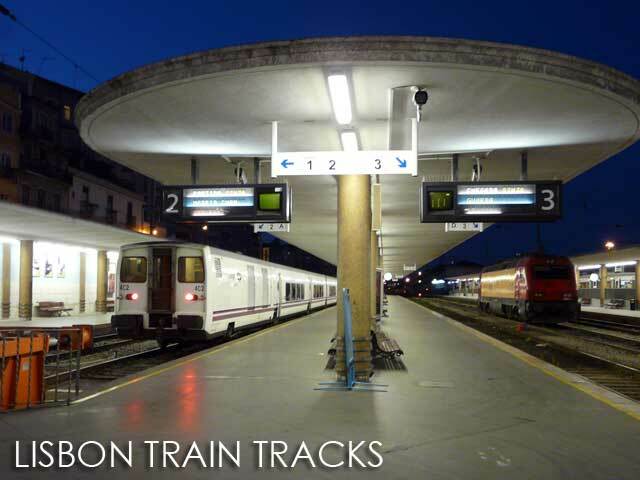 I also got to use local trains such as the Cercanias in Madrid and the Ile de France trains in Paris, as well as regional trains in Germany just by showing the Eurail Pass. But again note that using the Eurail Pass for local trains is only worth it if your pass is a continuous pass. Make sure also to check with the ticket counter since some train systems still require you to get provisional magnetic tickets to get you through the barriers. 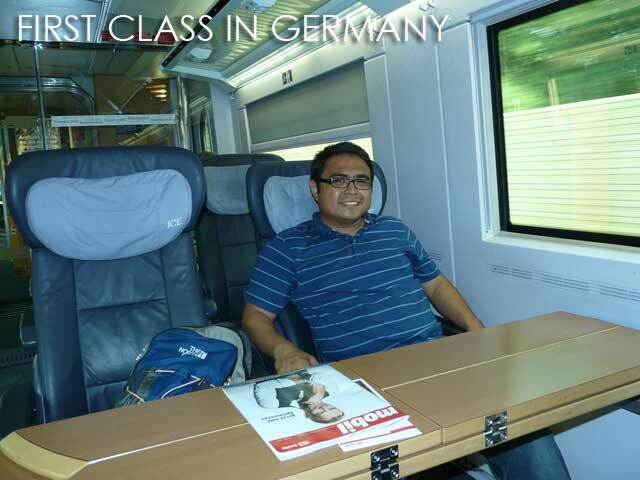 There are 1st class seats which are either single or double seats (3 to a row); 2nd class which is usually four to a row; and sleeper cabins or Trenhotel which I remember can have 4, 2, or 1 to a room. Before leaving the ticket reservations counter, make sure you check the date and time of your ticket twice or thrice, especially the month. I was lucky the train from Bordeaux to Brussels wasn’t full. When the ticket was checked the first time, the wrong date wasn’t noticed. But when we were a station away, another ticket check was done and they saw my ticket was July 27 instead of June 27. They let it pass since the train was not full. But you won’t be that lucky all the time. While the train system in Europe usually works like clockwork, it’s still prone to both human and technical error. Try not to book connecting trains too close. If one train is late, your whole itinerary gets affected. On the way to Heidelberg, I had to change trains at Stuttgart. Good thing I had one hour to spare since the train was 20 minutes late. Many had only ten minutes between trains and thus missed their connecting trains. I experienced that trains in Germany are not reliable. I’ve had several trains delayed by a few minutes. Twice I missed the bus because of a delayed train. And I had to spend for a taxi or wait another hour for the next one. On the way to Potsdam from Berlin, a regional train stopped one station before Potsdam and asked all passengers to get off and continue their travel on a local train. On the train from Valladolid, Spain to Hendaye, France, we were told at Irun, the last station before the border, that the train could not move any further because of a strike in France. We were instructed to take a taxi from Irun to Hendaye which was about 11,50, an amount I shared with two other passengers. At Hendaye, I was supposed to change trains for Bordeaux. But because of the strike, we had to wait six more hours for a provisional train to pick up all the stranded passengers. Good thing my next train was the next day. 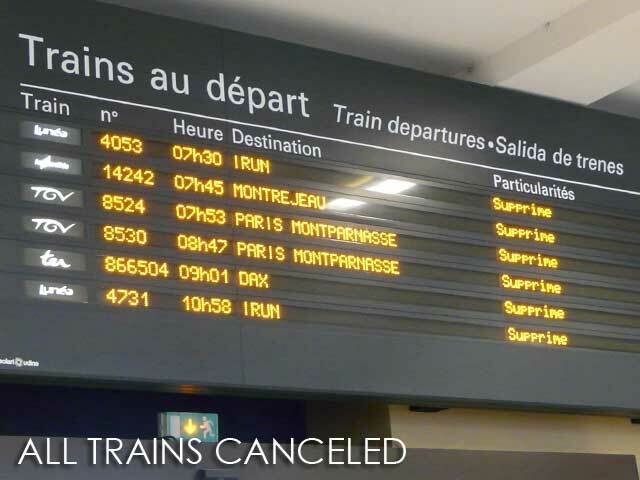 Remember that more often than not, trains in Europe leave on time. Remember that departure time is departure time and not boarding time. You’ll see people running especially a few minutes before departure because trains leave on the dot and close doors a minute or so before leaving. 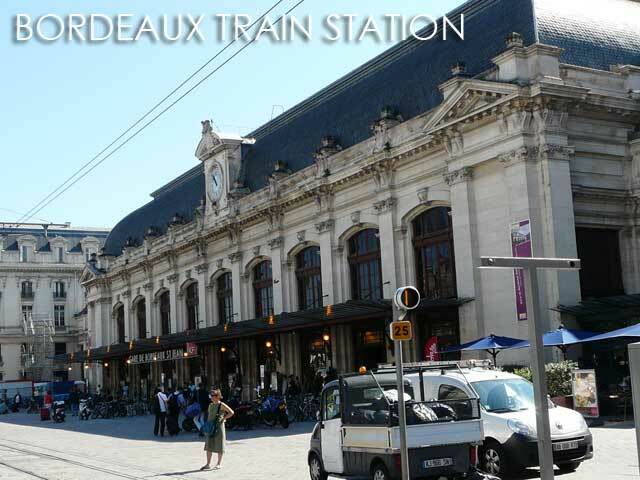 At the Reims Station, I saw some people were already within sight of the train and were shouting at the train staff to wait. They were about 30 seconds away. But they still closed the doors and left. I myself have seen a train I planned to get on leave within sight despite efforts to reach the station on time. Good thing it was a regional train and I simply boarded the next one which was an hour later though. Being early also gives enough time allowance since some stations are really big and you’ll still have to locate the track where your train will be departing from. 8. It's important to have fun! I guess that's self-explanatory. 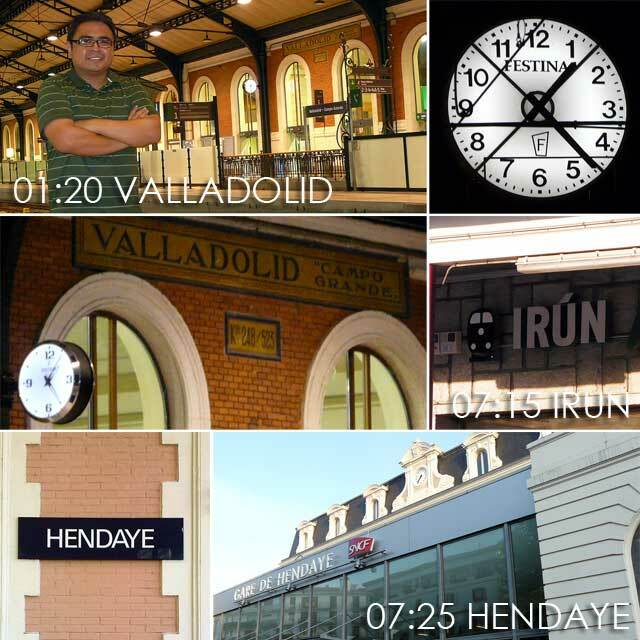 Exploring Europe on train is definitely an enriching experience! P.S. Make sure you purchase your Eurail Pass from your travel agent before leaving the country. It's much easier that way. Buying it online when you're in Europe will be hassle. Don't forget to check out a related entry on Europe budget travel tips. Update (12/07/2011): I bought a 21-day Eurail Pass last month which I never got to use. It was impossible getting a reservation out of Paris while we were there. So we rented a car instead and it came out cheaper since there were two of us sharing the bill. I was told I could get a refund back at home. I was expecting some penalties. But I wasn't expecting it to be a shocking 17 percent penalty for refunds! Ouch! I went around Germany in Spring 2007 using my 5-day German Rail Pass. The best train ride I had so far. Fast and efficient service, comfy seats, clean coaches and WC (When I was pressed for time, I'd freshen up inside the train.). I covered Munich, Heidelberg, Berlin, Leipzig, Hamburg, Bremen, Cologne and Stuttgart. With the German Rail Pass, you can start your trip in Salzburg, Austria. It comes cheaper when you're a travelling pair. And they also have discounted rates for those under 26. And you can use the local trains with the rail pass (just look for the designated sign). By the way, I was just wondering if you were batchmates with my brother in Kalayaan and UP? Hi Ivan! I always enjoy reading your blog article. This one just came in time as I am planning to travel to Europe in the near future. 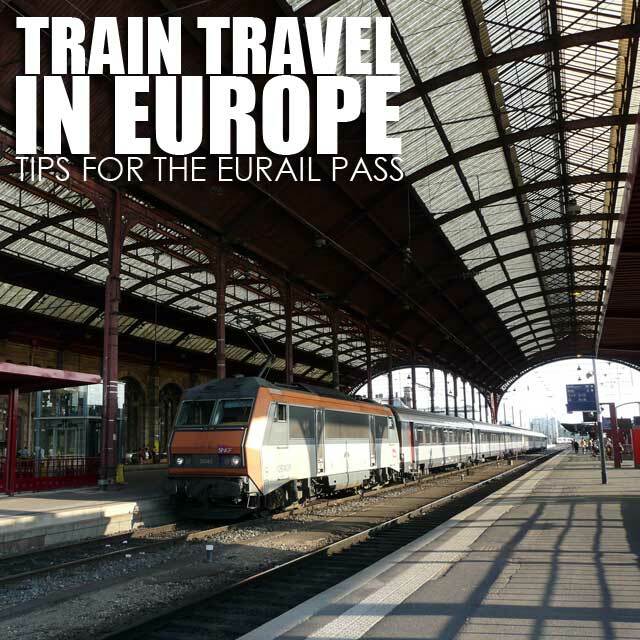 Your tips for using the Eurail Pass is just what I need. Perfect! I used one on a backpacking trip and used it only on overnight trips. A good alternative for a hotel when you are in a rush trip. A friend and I traveled by train for 15 days in Europe and we thoroughly enjoyed the experience. The only downside was when we were on a night train on our way to Nice from Rome, somebody sneaked in our compartment while we were asleep and stole my friend's video camera and other valuables. Bummer! 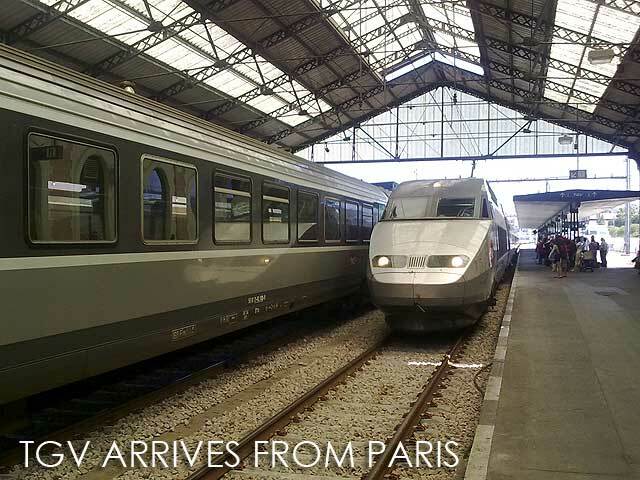 I have traveled by train in Europe with a Eurail Pass several time. I found you tips very clear and detailed, excellent for a first time user. I would emphasis it is very important to buy your Eurail Pass before you leave home. I love train travel in Europe and recommend it to any one who will listen.